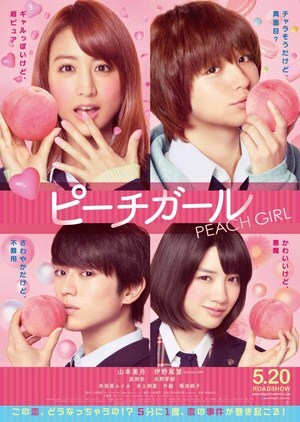 Summary : Adachi Momo is a female high school student. She appears to be a wild girl due to her tan skin and dyed hair, but she is actually a naive and sweet student. Since her days in middle school, Momo has secretly held feelings for classmate Toji. Meanwhile, the most popular male student, Okayasu Kairi, becomes interested in her. Her friend Sae is jealous of her and tries to block Toji from Momo. Momo is conflicted with Toji and Kairi, but she has to make a decision.